Police are asking for assistance in locating a woman missing from the Perry Hall area since Monday. 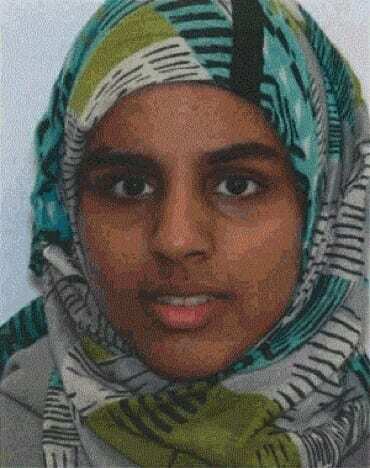 Shikah Mubarak Aldossary, 19, was last seen on October 23 around 3:30 p.m. in the 9700 block of Harvester Circle in Perry Hall. She is of Egyptian descent, approximately 5 feet tall, 110 pounds, and was last seen wearing a brown hooded sweatshirt. She also attends the Essex campus of Baltimore County Community College. Anyone who may have information on her whereabouts is asked to contact police at 410-307-2020. The Baltimore County Police Homicide/Missing Persons Unit continues to investigate her disappearance.